Where can I use EZ Nippon? Why can I use it in Japan if it was purchased in Taiwan? 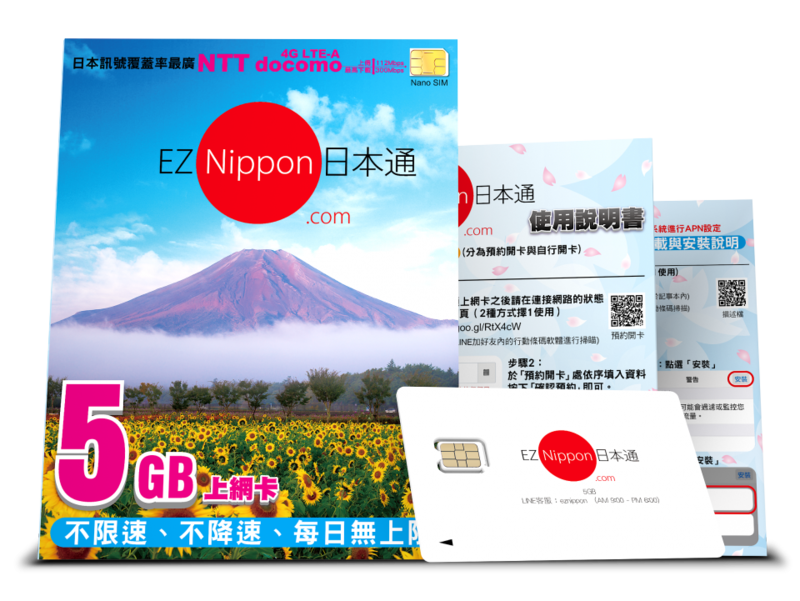 We are authorized distributors of the pre-paid SIM card developed by a Japanese company for foreigners in Japan. When this SIM card is inserted into your phone, you will be able to connect to the internet via NTT docomo, the largest network provider in Japan. Internet lovers will be able to enjoy the best and most fluid internet experience in Japan.